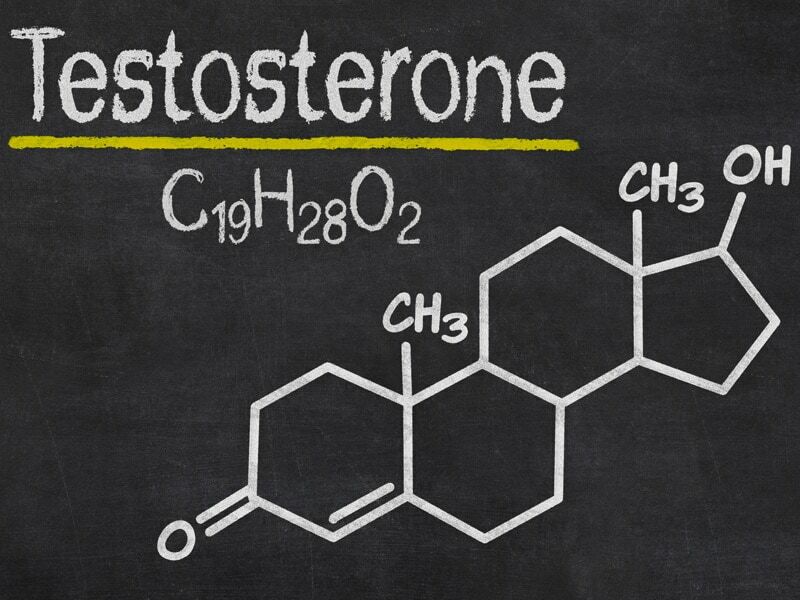 LONDON - Testosterone replacement therapy does not appear to increase the risk for cardiovascular disease or thromboembolic events in middle-aged men, but it does increase the risk for obstructive sleep apnea, results from a large cohort study suggest. Sleep apnea has been linked to increased insulin resistance (Makino et al. Clin Endocrinol. 2006;64(1):12-19). Long term use of testosterone therefore may cause diabetes that increases the risk of cardiovascular disease by a factor of four.